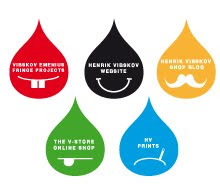 Henrik Vibskov Boutique: The Facehunter book available only in our store. 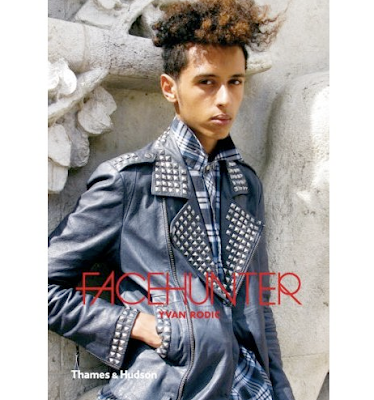 The Facehunter book available only in our store. 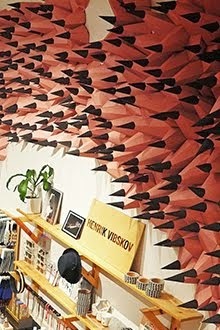 As the first shop in Norway the Henrik Vibskov store can present the Facehunter book through the Abookadabra bookstore. In a very very limited number the book is available from today in Tollbugata 15, Oslo. When French Elle ran an article on How to Become Hip in 15 Steps, there was no question about Step 1: have your photograph taken by Face Hunter. Face Hunter is the pseudonym of 32-year-old Swiss-born Yvan Rodic, who began his career with the advertising agencies Saatchi & Saatchi and Leo Burnett before founding one of the most innovative fashion blogs on the internet, which bills itself as eye candy for the style-hungry. 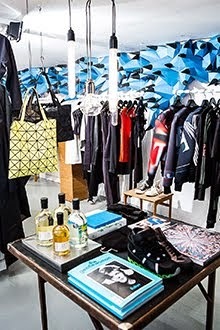 Until recently, fashion trend s were created by designers, celebrity models and fashion editors from the top down; now they trickle up from the street to the runway, sometimes bypassing the fashion industry entirely. Face Hunter is at the forefront of this fashion revolution as he travels the globe, snapping the most stylish looks in the street and discovering beguiling individualists in some 30 countries. These unexpected new icons of style are gathered together in over 300 photographs, accompanied by Face Hunters sharp observations from the new frontline of fashion: the street corner.